Known for its natural beauty, Canada, the world’s second-largest country is consistently voted as the most livable country in the world for its high quality of life. Canada’s thriving economy, good job market, well-developed education system and high-tech industrial society together with easy stay back options and ease of admission make Canada a popular choice for Indian students looking to study abroad. Visit study abroad consultants like Planet Education for free counseling to get expert tips and guidance on how to apply to your preferred university or college. In order to comfortably secure an admission in a top Canadian university or college requires you to score 6.0 bands and higher. Therefore it is important to choose experienced and trusted IELTS experts like Planet Coaching to get expert guidance from highly trained and experienced faculty. Once you apply to your preferred university/ college and secure the Confirmation of Enrolment (CoE), you need to get started with preparing for your mock interview. Post that you need to apply for a student visa application package either from CIC website or by contacting the local Canadian visa office if your program extends more than six months. To get complete guidance on the entire visa process, contact to your nearest Planet Office for expert and free guidance. Students can work up to 40 hours a week during their study term and full time during vacations. With a minimum wage rate of CAD$10.90/ hour, the part-time work opportunities not only help you meet your living expenses but are instrumental in learning real-world business skills. Canada stands out as an affordable international education destination due to low tuition fees in comparison to major study destinations like Australia, the UK, and the US. $12000 - $15,500 CAD Per Yr.
$15000 - $ 18000 CAD Per Yr. Approximately, on an average, the cost of living per month may cost you between CAD$600 top CAD$800 p.m.
· S.P.P – For students who are applying “First Time” to colleges in the participating institutions. · General – For college applicants who could/ would not apply in the SPP category. Why Canada is the best choice for Indian students who want to study abroad? Canada is fast emerging as the preferred destination among the world’s leading study destination. For those Indian students looking for an affordable world-class education and a global career, Canada offers excellent value for money and is an attractive option. According to the latest international student survey, more than 90% international students were satisfied or very satisfied with their studies in Canada, while 95% would recommend Canada as a study destination. Here are 3 major reasons why Canada is a golden opportunity for students looking to study abroad. Canada offers high academic standards and world-class education backed by rigorous quality controls on part of the government. 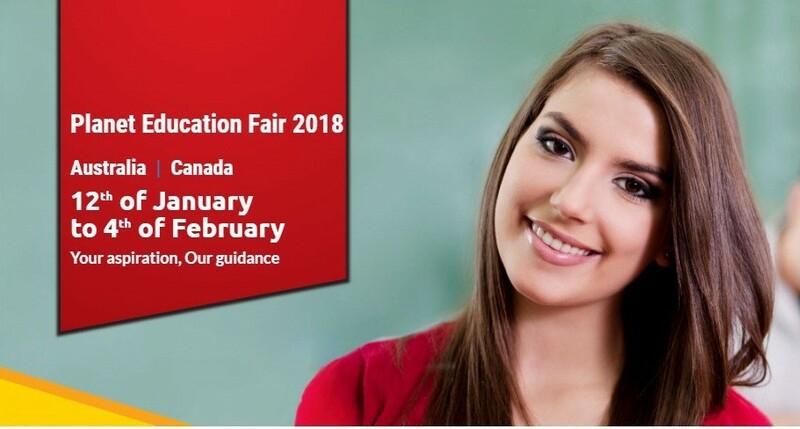 The high-quality education that you receive in Canada is highly regarded across the world and opens a world of opportunities for your future and global career. Canada offers comparatively lower cost of education and tuition in comparison to other countries like the UK and the USA, even as the quality of education and quality of life are the best in the world. Canada is a welcoming society with multi-cultural diversity while being one of the safest places to study. The political stability and thriving economy make Canada a great choice to study abroad. An exciting, vibrant and enriching campus life apart, Canada offers strong job prospects for graduates with its emphasis on engineering, emerging technologies, science and research field. With ample of job opportunities available, students can work 40 hours in a fortnight and full-time during holidays. Canada offers easy to stay back options through a post-study work visa. It is usually dependent on the length of your study program and cannot be valid for longer than your course duration. In the long run, your Canadian education and PSWV can pave the way for easy stay back options in Canada. Discover more about Canada with a free counseling at the Planet Education office in your city. You can also call for free expert tips on which university to apply or how to improve your IELTS score. Call 7043100808 or visit www.planeteducation.info today.